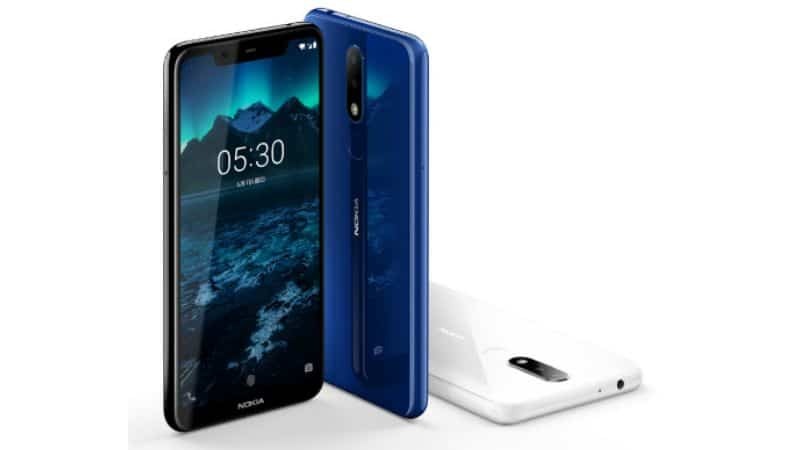 Best Nokia phones 2019 to Buy: SND 845, Five cameras, 400GB storage! 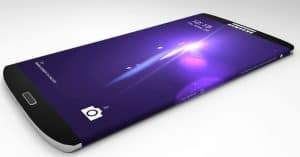 Best Nokia phones 2019 to Buy: Snapdragon 845 chipset, Five cameras and 400GB storage! 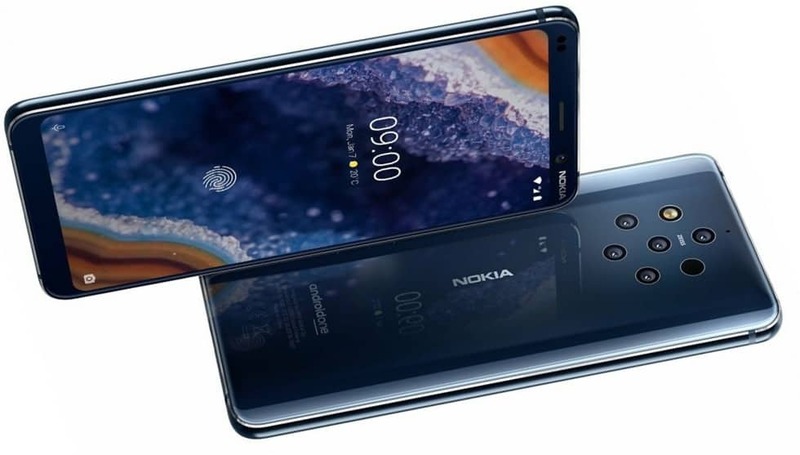 Today, let’s find the perfect Nokia phone for you through our chosen ranking of the best Nokia phones 2019 with great specs like 6GB RAM, Five-camera system! Check them out right below! Surprisingly, Nokia 8.1 is arguably the best Nokia phone to buy right now! In details, it is a competent mid-range device offering decent hardware, functional camera, and adequate battery for a moderately low price. In details, Nokia 8.1 specs offer a 6.18-inch IPS LCD with a resolution of 1080 x 2280 pixels. Under the hood, Nokia 8.1 works on Android 9.0 Pie/ Android One and runs on Qualcomm Snapdragon 710 chipset. Moreover, Nokia 8.1 sports 4GB/ 6GB RAM and 64GB/ 128GB ROM (expandable up to 400GB). 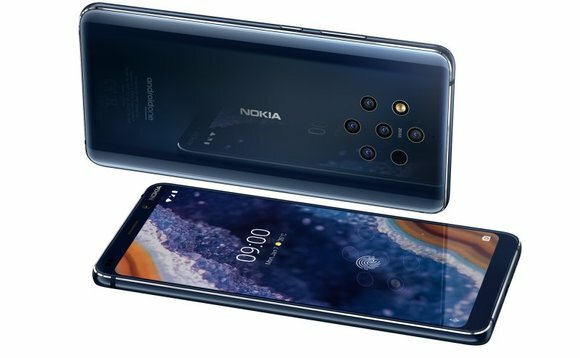 Concerning the photography, Nokia 8.1 camera rocks dual 12MP (f/1.8) + 13MP sensors on its back. Meanwhile, on the front, there is a single 20MP selfie lens. Last but not least, the Nokia smartphone has a decent 3500mAh juice box. The Nokia 8.1 price is around $359 ~ Rs. 25, 599. With a great photography system of five rear camera sensors, the Nokia 9 PureView flagship deserves a place on our list! Speaking of the display, Nokia 9 PureView specs feature a 5.99-inch P-OLED with a resolution of 1440 x 2880 pixels. Powering the Nokia handset is Qualcomm Snapdragon 845 chipset, coupled with 6GB RAM and unexpandable 128GB ROM. In addition, the Nokia phone runs on Android 9.0 Pie/ Android One as the operating system and rocks a non-removable Li-Po 3320mAh juice box. Whereas, Nokia 9 PureView camera features a Penta 12MP rear camera. On the front, there is a 20MP selfie lens. Finally, as for the cost, the Nokia 9 PureView price starts around $697 ~ Rs. 49, 690. 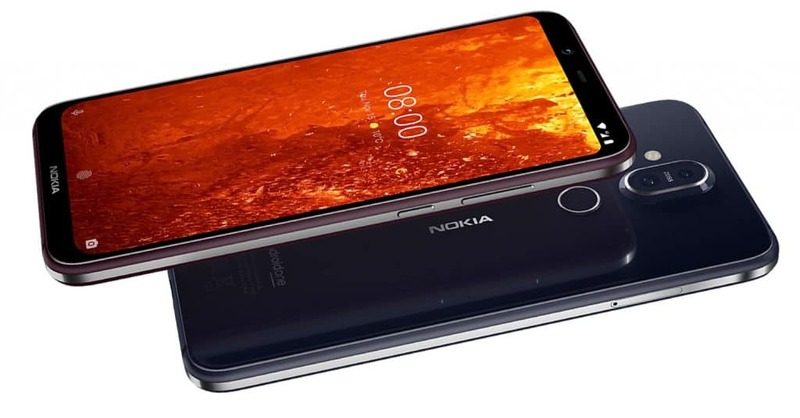 With the sturdy design and strong frame – many fans of solid and secure phones are going to love the Nokia 6.1’s durability. In terms of the display, Nokia 6.1 Plus specs include a 5.8-inch IPS LCD with a resolution of 1080 x 2280 pixels. On the other hand, Nokia 6.1 Plus runs on Qualcomm Snapdragon 636 processor, paired with 4GB/ 6GB RAM and 32GB/ 64GB ROM (expandable up to 400GB). In addition, Nokia 6.1 Plus works on Android Oreo and Android One. Concerning the photography, the Nokia 6.1 Plus camera bears a dual 16MP (f/2.0) + 5MP (f/2.4) snapper on the back, along with a 16MP selfie lens (f/2.0). Additionally, the Nokia 6.1 Plus battery rocks a non-removable Li-Ion 3060mAh juice box. Overall, the Nokia 6.1 Plus price starts at $204 ~ Rs. 14, 999. The Nokia 7.1 also takes up a spot in our list of the best Nokia phones 2019 today! Speaking of the screen, the Nokia smartphone offers a 5.84-inch IPS LCD with a resolution of 1080 x 2280 pixels and a tall 19:9 display. 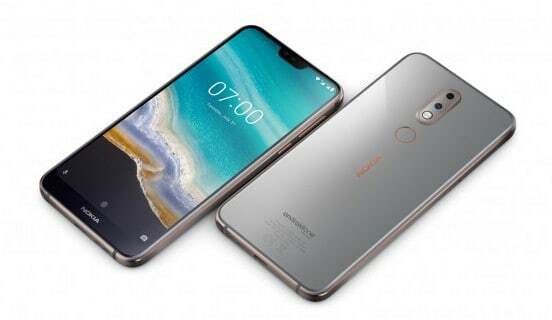 This device takes power from the Qualcomm Snapdragon 636 chipset as the processor, coupled with 3GB/ 4GB RAM and 32GB/ 64GB ROM (expandable up to 400GB via a MicroSD card). Furthermore, the Nokia smartphone rocks a non-removable Li-Ion 3060mAh juice box with fast battery charging 9V/ 2A 18W. 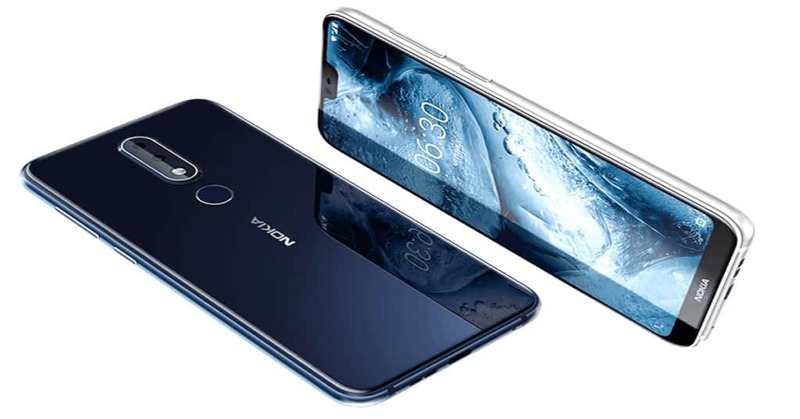 Regarding the optics department, the Nokia 7.1 camera carries a vertically aligned pair of dual rear camera setup. It consists of a 12MP primary snapper with autofocus and f/1.8 aperture, and a 5MP secondary shooter with fixed focused and f/2.4 aperture. On the front, there is a single 8MP selfie shooter with an aperture of f/2.0. Meanwhile, as for the cost, the Nokia 7.1 price starts around $286 ~ Rs. 19, 990. The Nokia 5.1 Plus’s metal body, classical styling and sleek design help it entered our list of the best Nokia phones 2019 today! Now, here we come to the Nokia 5.1 Plus specs. Speaking of the screen, the Nokia phone packs a 5.86-inch IPS LCD with a resolution of 720 x 1520 pixels. In addition, this phone runs on Android One and Android 8.1 Oreo. Under the hood, the Nokia device gets power from the MediaTek Helio P60 chipset, along with 3GB RAM/ 32GB ROM (upgradable up to 256GB). Moreover, the Nokia 5.1 Plus camera ships with a dual 13MP (f/2.0) + 5MP lens on the back. There is an 8MP front-facing shooter (f/2.2). Whereas, the Nokia phone rocks a non-removable Li-Ion 3060mAh juice box. As for the color options, this phone comes in Gloss Black and Midnight Gloss Blue. Besides that, the Nokia 5.1 Plus price starts from $151 ~ Rs. 10, 999. Best Nokia phones 2019: which device is your perfect fit? If you have more to spend, the amazing Nokia 9 PureView is going to be a great choice. Meanwhile, you can consider the Nokia 8.1 or Nokia 6.1 with their affordable price tag!